A short word is easy and pleasant to read. 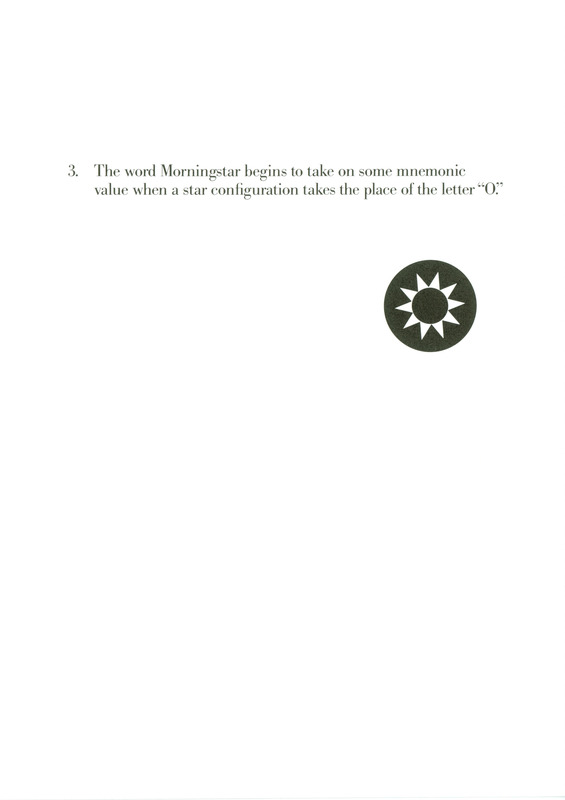 “Morningstar” is the combining form of two words. It is neither short nor easy to read. but there are certain inherent problems - impossible to avoid. 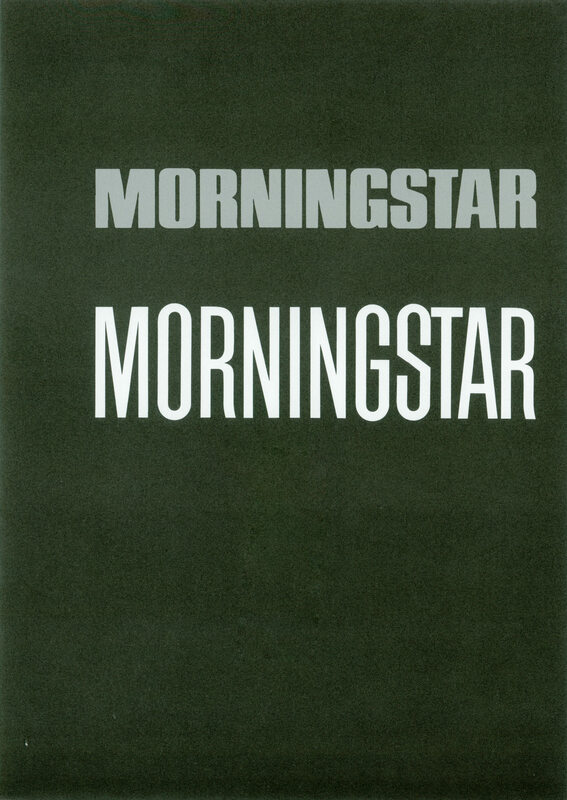 As a single word, Morningstar seems unwieldy. The letter combinations NIN, GS, and TA tend to form clusters and separate from the whole, causing difficult spacing problems. 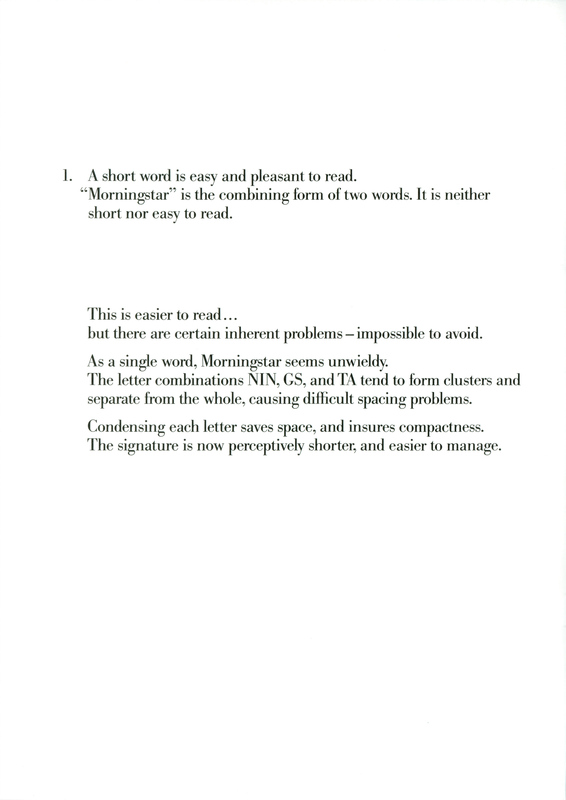 Condensing each letter saves space, and insures compactness. 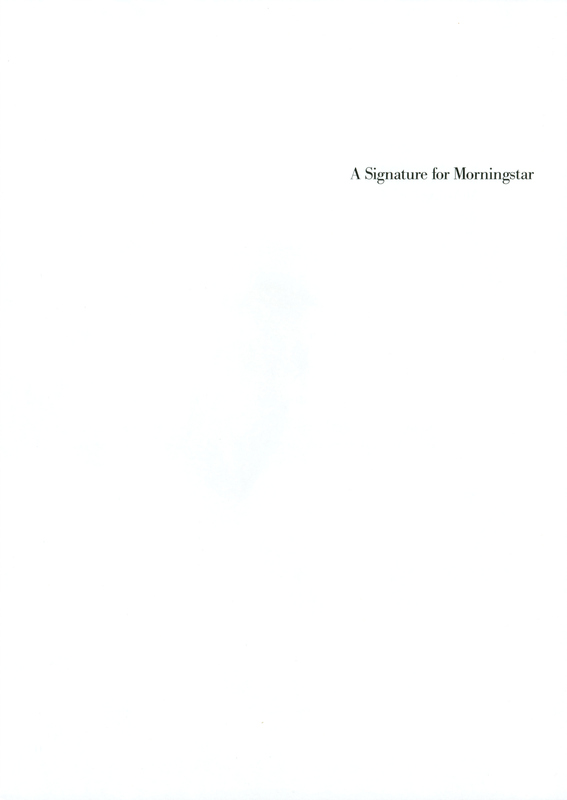 The signature is now perceptively shorter, and easier to manage. 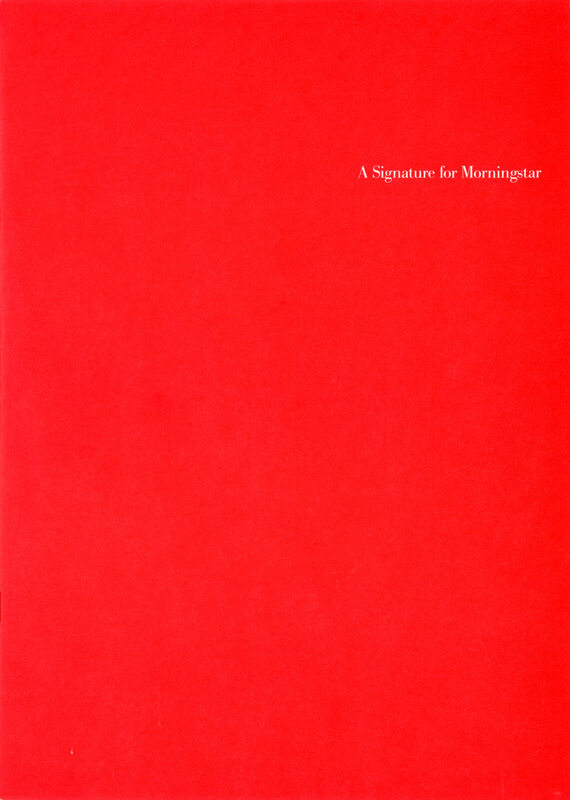 In most printed ephemera corporate signatures tend to be small. The problem of readability becomes even more significant. Readability, however, is not the only criterion. 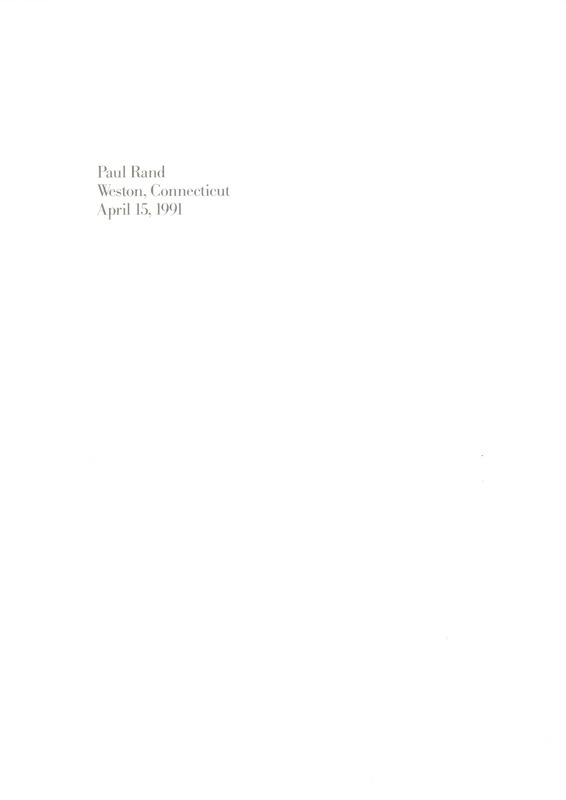 Without the element of recognition, without some unique and memorable visual device, readability plays a minor role. 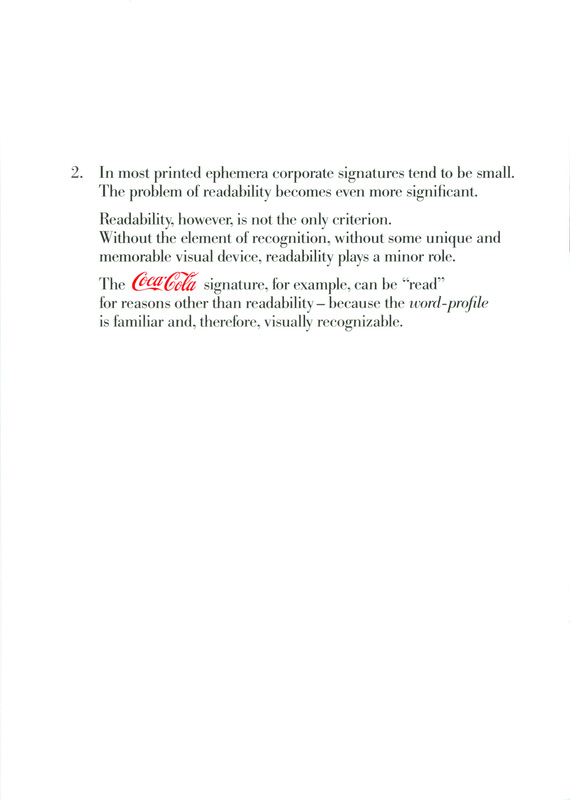 The Coca-Cola signature, for example, can be “read” for reasons other than readability - because the word-profile is familiar and, therefore, visually recognizable. A single round “O” which serves as a dynamic contrast to the accompanying condensed letters, seems more promising. 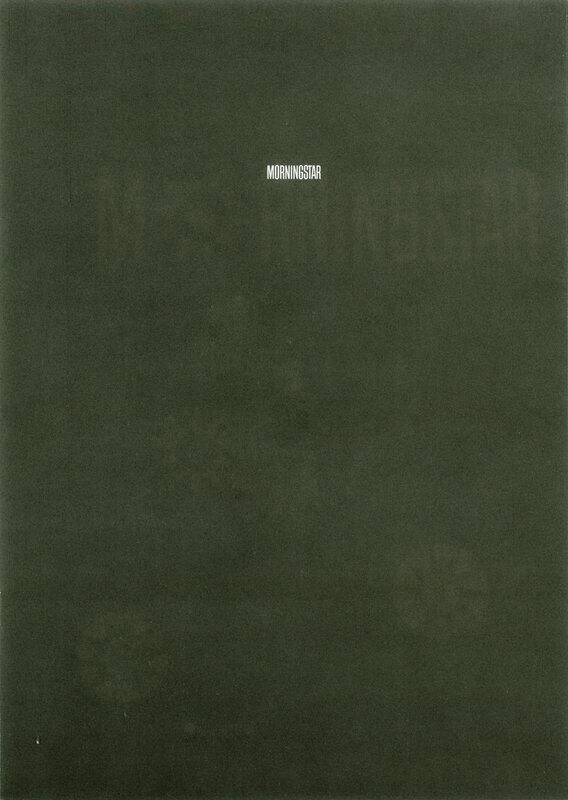 However, it lacks the element of surprise - something, perhaps, which will cause the “O” to suggest the idea of a sun, a kind of pictorial punctuation which adds interest and intensifies meaning. “How to make an egg stand on end.” Trimming the base of the circle suggests a rising sun. 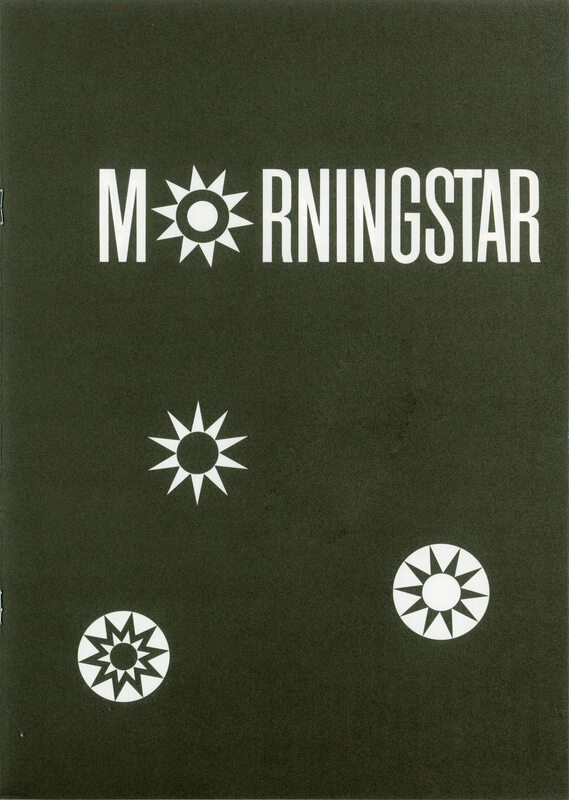 The name Morningstar was inspired by the last line of Thoreau’s Walden: “The sun is but a morning star.” Its visual interpretation is based also on this quotation.